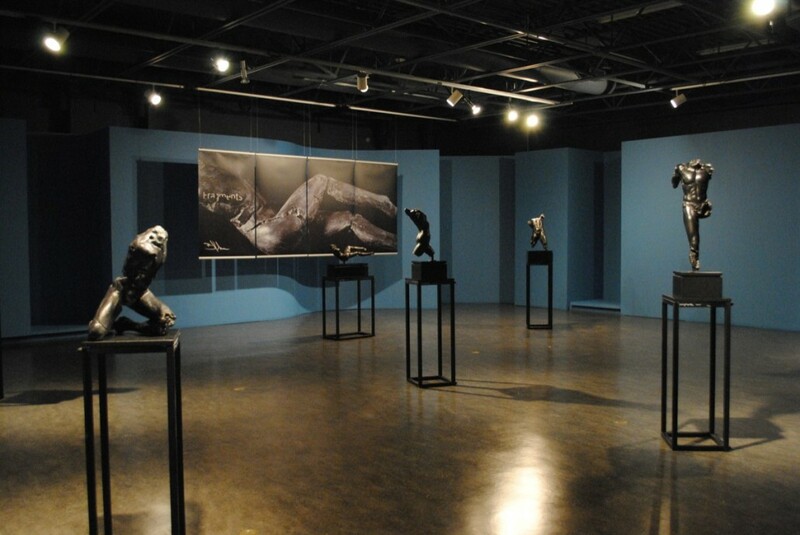 Fragments is a collection of bronze sculptures by Yellowknife-born sculptor Blake Ward. These sculptures are dedicated to raising awareness of landmines and the destruction they cause long after military conflicts are over. Each of the Fragments sculptures is named after a different landmine.